Patrick Gallagher took over the job as Chancellor of the University of Pittsburgh five years ago after serving as Deputy Secretary of Commerce in the Obama administration. "We immediately started looking at 'Do we have any of the structural problems that could lead to this kind of integrity breakdown?' By and large we think we're in pretty good shape but there's always room for improvement," he said. Pitt will add independent oversight over some departments, including the athletic department, to safeguard against misconduct, according to Gallagher. Gallagher took over as Chancellor of Pitt five years ago after serving as acting Deputy Secretary of Commerce in the Obama administration. Industrial hemp is making a comeback in Pennsylvania after a decades-long ban. The crop can be used to manufacture rope and clothing. In Pittsburgh’s early days, a woman ran the largest hemp rope-making business in the region. 90.5 WESA’s Katie Blackley looks back at the life of rope magnate Mary Irwin. 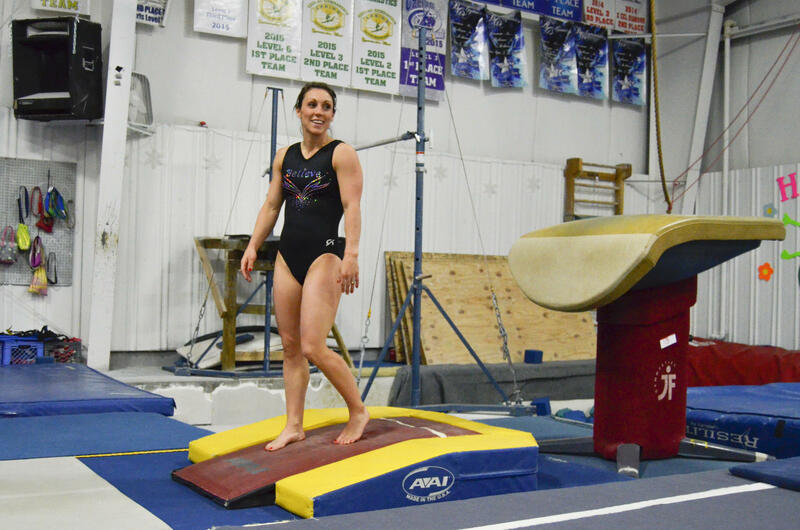 Kristal Bodenschatz, a Johnstown native, won three national gymnastics championships as a teenager but lost out on the chance to make the Olympic team. After a hiatus from the sport, she is now attempting a comeback to elite gymnastics at age 32. 90.5 WESA’s Amy Sisk reports that Bodenschatz hopes to go to the 2020 Olympic Games in Tokyo, but even if she doesn’t make it to the Olympics, simply competing again is an accomplishment. And, the trial of Michael Rosfeld, the white former police officer charged with homicide in the fatal shooting of unarmed black teenager Antwon Rose, begins today. The jury in this case was selected from Dauphin County and brought to Pittsburgh after concerns about pre-trial publicity in Pittsburgh. David Harris, law professor at Pitt, legal analyst for WESA and host of the Criminal Injustice podcast, explores how this case compares with others involving African American residents and white police officers.